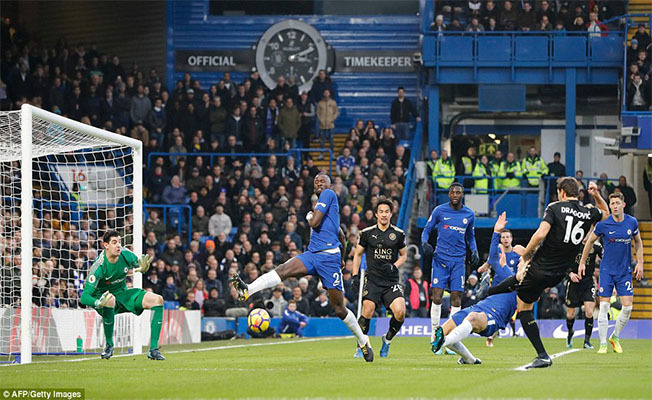 Chelsea and Leicester shared the spoils at Stamford Bridge, with neither side able to break the deadlock. The reigning champions were put under pressure by the visitors in the first half, though managed to hold strong and withstand the barrage. Leicester defender Ben Chilwell was given his marching orders in the second half after receiving a second yellow, though Leicester dug in to take a point back to the midlands.